I love the smell of skunk. One whiff and it takes me right back to driving through Wyoming. Wyoming meant grandparents, family, and fun. Every time we made the trek to Wyoming, we smelled skunk, and even today, when I smell skunk on the road, it brings me back to that feeling of excited anticipation. The sense of smell is powerful. 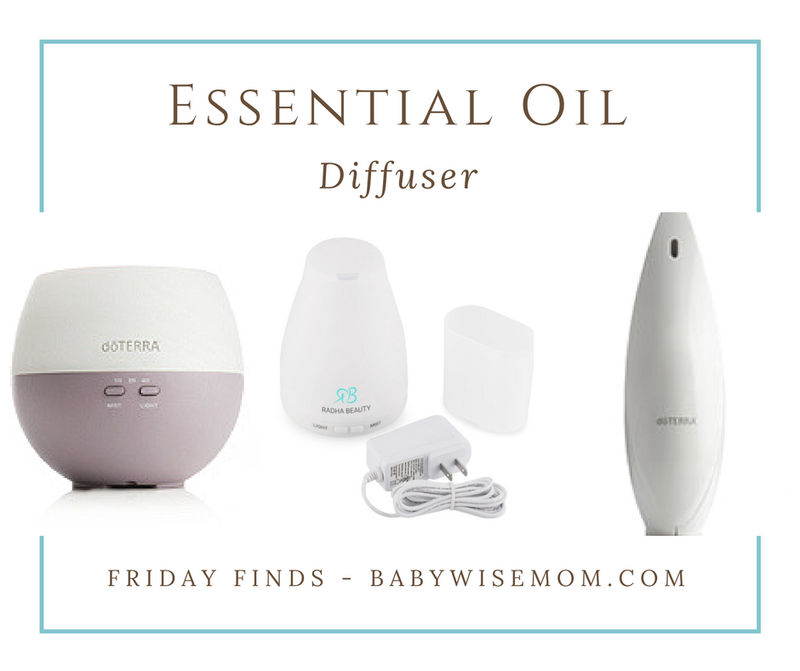 This past December, I finally jumped on the train of using a diffuser for essential oils. 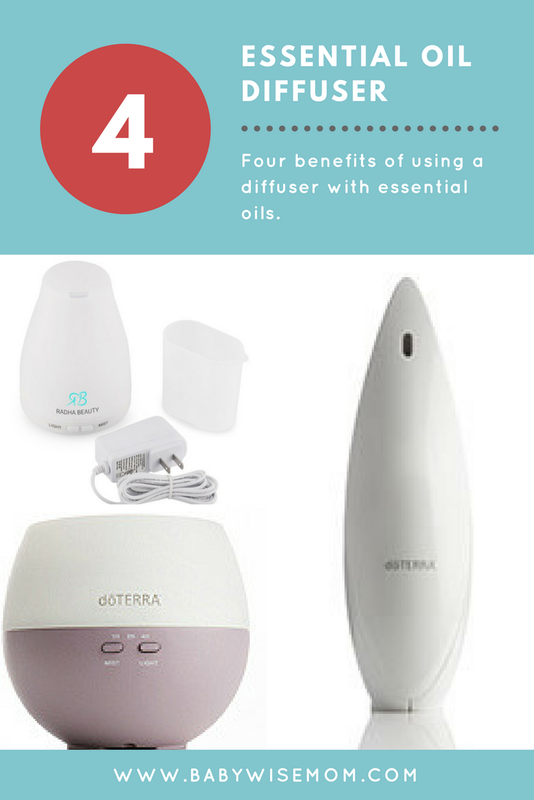 I have been using doTERRA essential oils for four years, but had not yet tried the diffuser. We only got “aromatic” in our application by smelling it from the bottle and maybe rubbing it on a hand. With Christmas approaching, and me owning a fake Christmas tree, I was pushed to finally give the diffuser a try. You know when you finally try something and then wonder why in the world you thought so long about it before actually trying it? The diffuser has been that for me. I initially bought one for the house. After having it a short time, it was clear we needed a lot because everyone wanted it in their rooms at night. In the course of a month and a half, we went from trying one out to owning six. Yep. Six. That number will grow! Change mood. Need kids to calm down? Use a calming oil. Need them to wake up in the morning? Use a nice citrus oil or peppermint. Need to keep yourself focused? Put an essential oil in while you work (I almost always have it on when I am blogging these days). Disperse OnGuard. I love OnGaurd for protecting against sickness. I have found the diffuser the most effective way to use it. Make things smell good. I like my house to smell good, and this is a way to do it that is a safe way to get the smell through the house. Help with sleep. Sometimes we have had a busy day and the kids are getting to bed late. Or sometimes a big day is coming up the next day and I want to be sure sleep comes easily and stays solidly for the night. Those are nights I use Serenity in the diffuser. In my kids’ rooms, I like to diffuse On Guard like crazy. Any time one of them is sick, I diffuse the On Guard through the night in every bedroom. During the play, I had it going all night every night to prevent sickness (none came even though sickness was going through the cast like crazy!). Sometimes we do the blend Serenity to help anyone having a hard time sleeping at night. I love diffusing so much that every bedroom in my house now has a diffuser (two in our master bedroom since it is larger), as does my office. doTERRA of course sells diffusers. I bought this one from Amazon and really like it. There are two different models of the same diffuser. I bought one, then bought one more and it was a little different, then bought three all at once and one was one way and two were the other. I have liked them both, though they have some slight differences and I also think it is very strange that there are different versions being sold. I plan to get my next one from doTERRA just to get one that can cover a larger area. The one I have is great for a smaller room, but I want something that can fill a large room (like our new family room, which should be done very soon! Follow me on Instagram to track the progress). Also, I think if you are not totally positive you will love using a diffuser, it is nice to go with something less expensive initially. As a side note, the one I have can light up, but you can use it with no lights at all. That was a must for me with them being in my kids’ rooms at night. In the past, when I have recommended an oil for you, I have linked to the oil on Amazon. I recently decided to start selling them myself and sending you directly to doTERRA. It isn’t a decision I came to lightly. I literally went to their corporate headquarters and toured the facility for a day. I analyzed every detail. I saw where the customer service reps work and walked among them. I saw their break room. I ate in their cafeteria. I saw where they bottle the oils and where the scientists test the oils. I saw where the oils are stored before they are shipped out (that room is a major sensory overload for the olfactories!). I walked through the board room and saw the main offices. I learned about their efforts to give back to people all over the world. I was impressed with the company, the moral I felt throughout, and their practices and procedures. Above all, it had a good feeling. That evening, when I got home and was perusing Facebook, I came across a post on how easy it is to swap out oils. There are apparently sellers on Amazon selling oils that have either been swapped out or diluted in some way under the guise that they are doTERRA oils. The video showed how simple it is to do so. Because of this and because of the rise of fake oils being sold, doTERRA came out and asked their consultants to not sell on Amazon. That was the final tipping point for me. I felt good about the company, I know I love the products. Like I said, I have been happily using them for four years. I already recommend them to you and I didn’t feel good about sending you readers to Amazon for the oils anymore. I don’t have to carry inventory; when you order, it ships from doTERRA to you. So I am essentially becoming an affiliate for doTERRA . A perk of buying from doTERRA instead of Amazon is you can get the promotional offers. You can get free oils and other products when you order so much. I always like free! You can buy oils here at my doTERRA site. If you chose to buy doTERRA oils through my link, I will get a percentage of your sale, but that doesn’t change your cost at all. As with anything else I talk about, if you have any questions about essential oils, let me know and I will help you out! You can just buy as a retail customer. You can also buy as a wholesale customer, so you get oils cheaper and can get the free oil of the month if you spend enough money. Another cool thing is your shipping costs are recouped as product credit points. Or you can become an advocate yourself and get all of the same perks, plus get a percentage of what people buy from you. To read more about my doTERRA thoughts, see my doTERRA page on this blog. 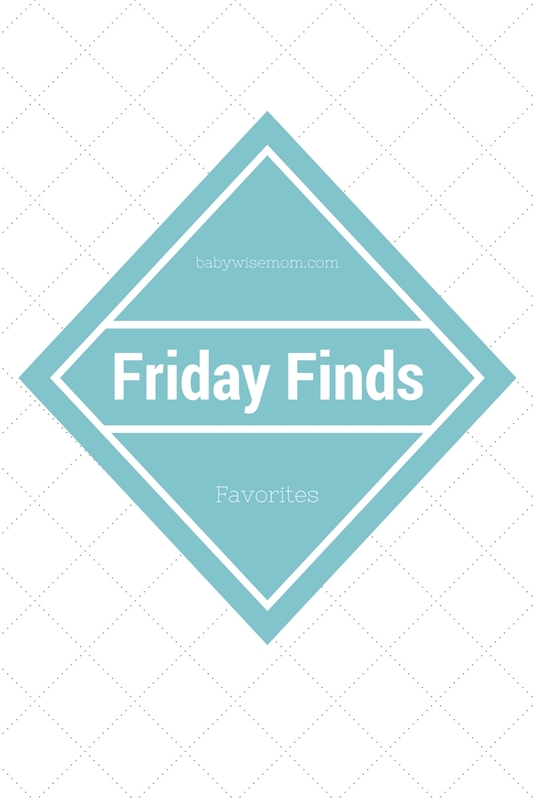 You can create happy associations with smells for your kids with oils and a diffuser! You can probably even make it smell better than a skunk ;).